The leading online business solution Magento exists for 5 years. It has been downloaded over 4 million times, and now Magento 2.0 is on the way, so get ready for the New Year present. 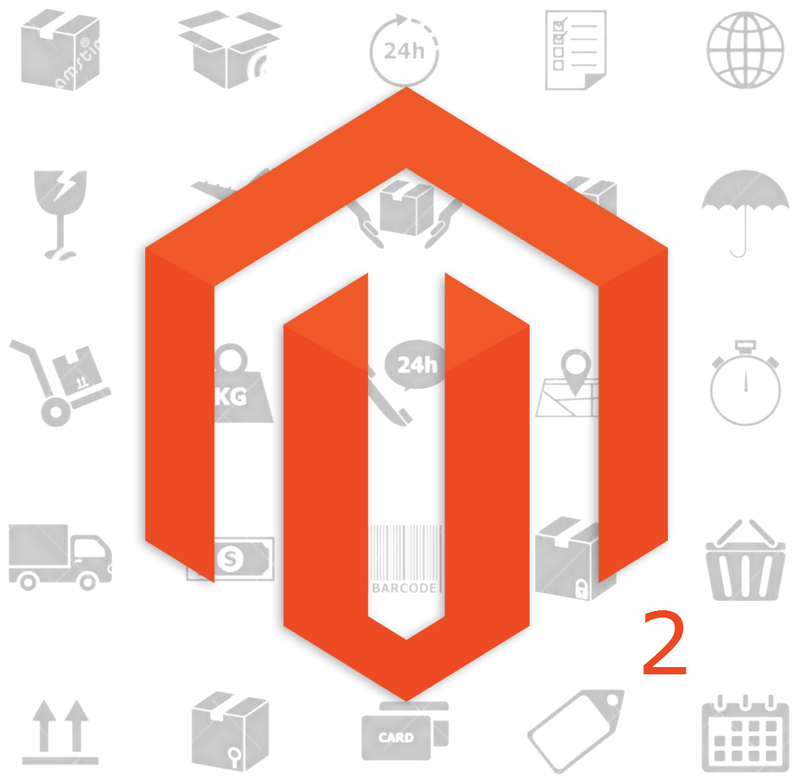 In this article, you can find information about most exciting features of Magento 2.0. Magento 2.0.1 has been released. For further information, check the release notes here: Magento 2 Release Notes. Ben Marks is Magento Evangelist. He knows everything about the platform. He also has his own blog. Alan Kent is a Magento Chief Architect. Don’t miss his tweets and visit his blog. Max Pronko is a Magento Senior Software Engineer. He will tell you a lot about Magento. You can also check his blog. Anton Kril is a Magento 2 Architect. Enhance your feed with his tweets! Olga Kopylova is a Magento 2 software developer. She also knows what to tell about the new platform. Max Yekaterynenko is a director of Magento 2 development. Don’t forget to visit his blog. We’ve launched a new account on Twitter with all Magento 2 pull request and commits, as well as related GitHub projects. 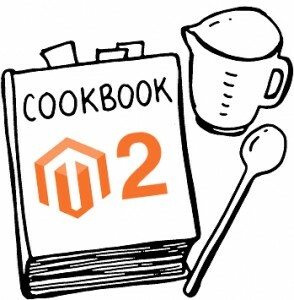 Guru Alan Storm continues his attacks on Magento 2 basics. 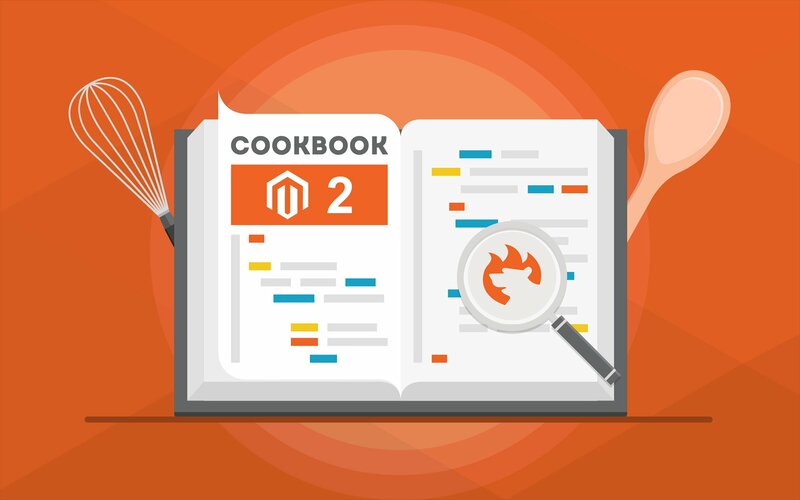 It is a must read for ALL MAGENTO DEVELOPERS. Everything about Magento 2 on Inchoo. 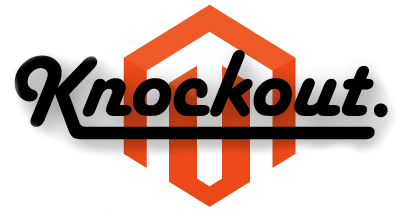 UPD (August 2014) – In March 2015, we will see the first Magento 2 release candidate. 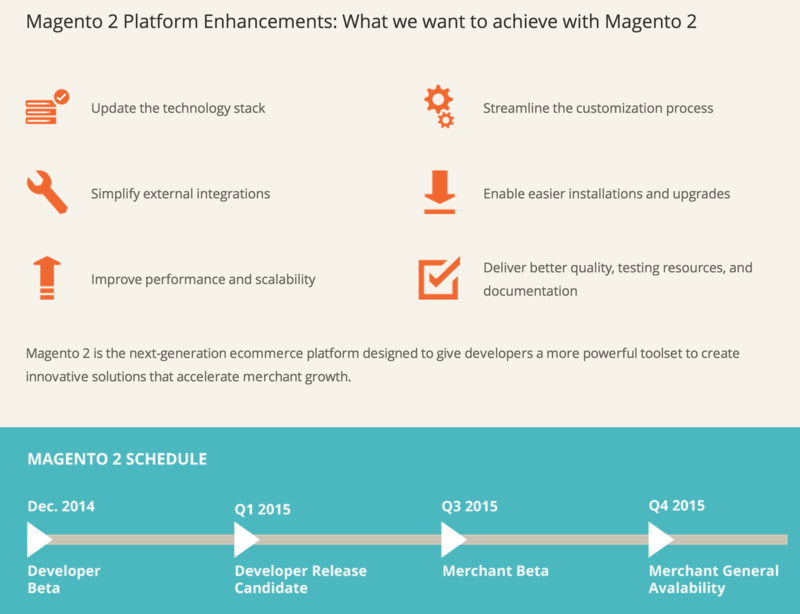 Magento 2 beta release is planned for December 2015. This information appeared after few years of speculation, but now the Magento 2 road map is official and all rumors are dispelled. UPD (25/11/2014) – Magento 2 Developer Beta will be available on December 18, 2014. 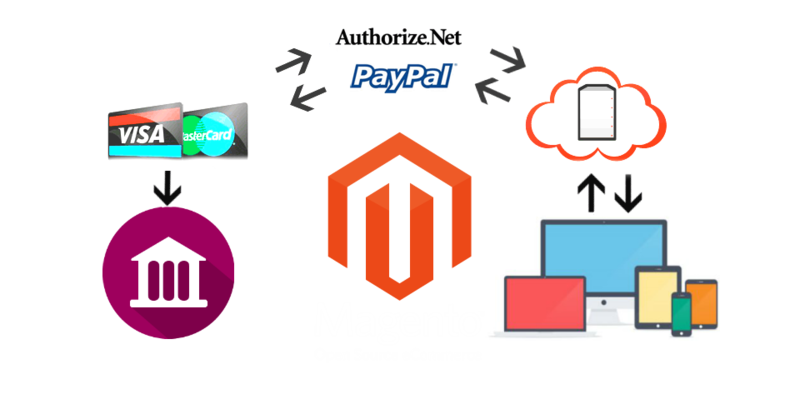 UPD (15/07/15): Magento 2 Merchant Beta has been released!